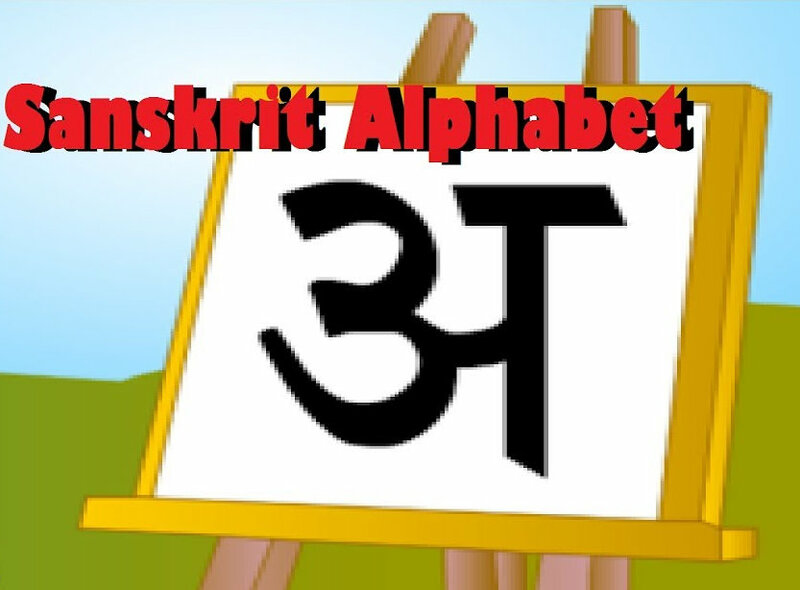 Communicative Sanskrit, or earlier known as Functional Sanskrit Course, is series of courses on Sanskrit for the general public. Preliminary: alphabet, sentence construction, spoken Sanskrit. Intermediate: basic grammar, Gita and Upanishad chanting with meaning. Advanced: higher grammar, selections from literature and composition. More details are available on Sanskrit Dept Website.